Listen to the latest song from Sherrod White. "Won't Quit" is a motivational anthem filled with raw energy and hard hitting truth that I hope encourages and motivates the listener as much as it did me during the creation process of the song," says White. He adds that; "when we go through adversity, it seems as if that's the last chapter of our story and we become easily over come with doubt and fear and just want to give up. I want to motivate people to live by faith and not by fear. 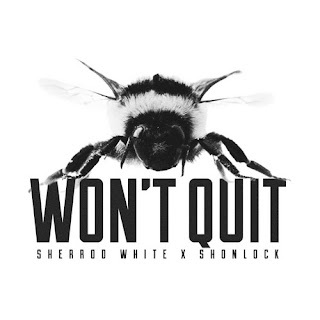 I hope this song provides the soundtrack for us to live out that faith no matter the circumstances we may face," Sherrod White shares about his newest single "Won't Quit". 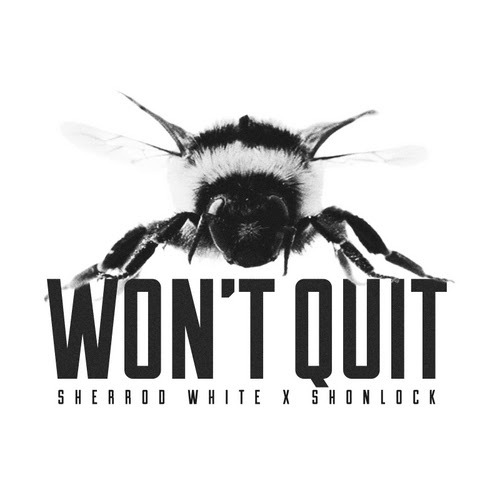 "Won't Quit" which features Urban Pop artist Shonlock is co-produced by Eons D and Tone Jonez (Lecrae, Derek Minor, This'l) and serves as the lead single from Sherrod White's upcoming EP FRSH X STRT, which is slated to be released in early 2016.